Five Stars to LHS Musical Production! 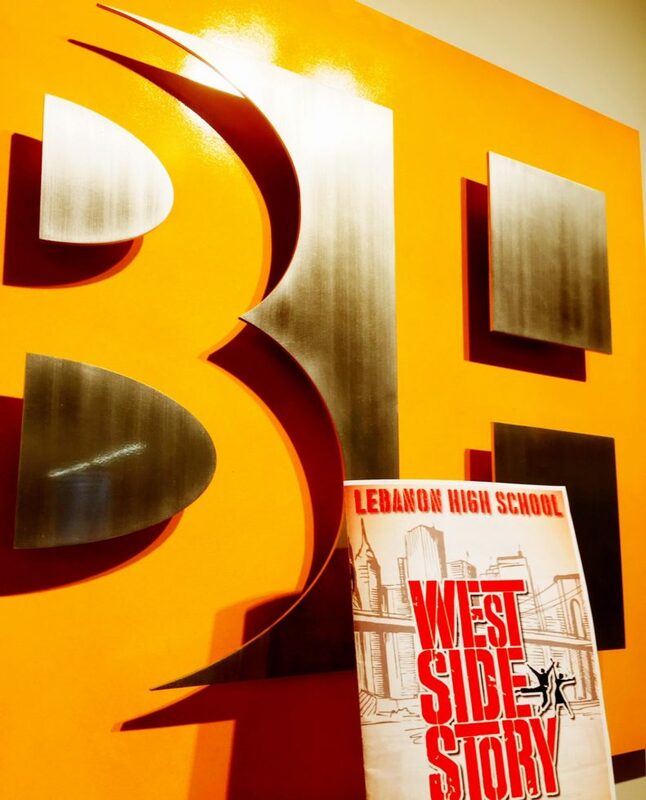 Joseph Connor, of Beers + Hoffman Architecture, his wife Michelle, and son Eoin, attended last evening’s production of West Side Story by the Lebanon High School, and were, in a word, amazed! Congratulations to the entire cast and crew of West Side Story on a wonderful performance!